Leave a Comment on Festival Fun! With the Christmas Holidays rapidly approaching now is the time of year where we like to come together and celebrate basketball. Firstly we had our Cashback School of Basketball festival hosted at Tynecastle High School with the 3 Schools of Basketball in Edinburgh (Tynecastle, Wester Hailes Education Centre and Gracemount). Everyone involved had lots of fun playing with and against some of their own team mates! Thanks to basketballscotland and Boroughmuir Blaze on helping support the event. Next up we had our “Warriors Primary Academy” Schools come along to Tynecastle High School for an afternoon packed with fun and exciting challenges. 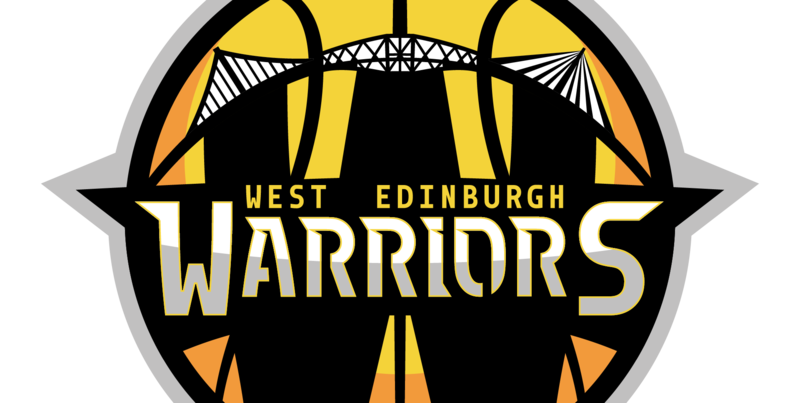 Our Warriors Academy follows the basketballscotland school of basketball model where we look to engage children from areas of multiple deprivation to help improve both their physical and mental health. The festival aimed for everyone to have fun and make new friends so everyone was split up into random groups with 2 young leaders from the club. The groups had to take part in various challenges to gain points for their team, each team was also able to earn extra points for their team work and sportsmanship. Thanks to the awesome volunteers for their help in making the day possible. After the challenge phase each group was split and the teams came back together as schools to play some matches at the end. Our next Academy Festival is the 7th of June! These team names, t-shirts and logos were all designed by the kids who are taking part and thanks to RJM Sports for making the ideas come to life.